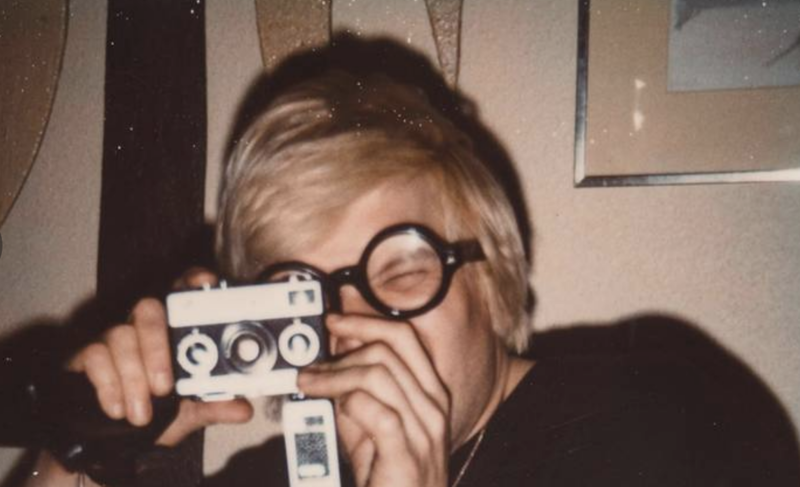 Jane Fonda, John Lennon and Jean-Michel Basquiat are just a few names to feature in a new exhibition of Andy Warhol’s collection of polaroid pictures. The show will open at Bastian Gallery in Mayfair next week from February 2 until April 13, showcasing more than 60 portrait and self-portrait shots taken by Andy Warhol — some of which have never been exhibited before. Andy Warhol Polaroid Pictures features artists, actors, politicians and friends along with many of his fellow companions from Factory — the iconic New York studio. 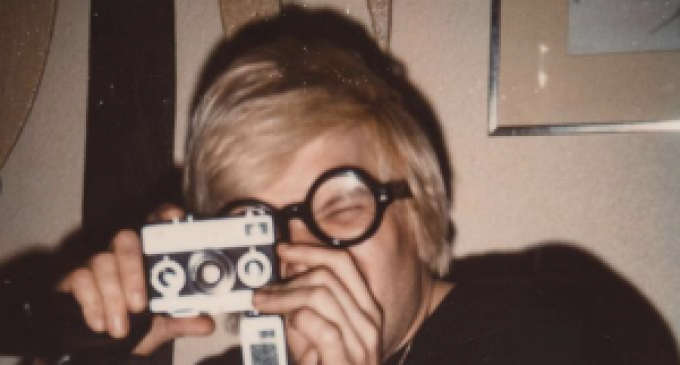 A standout piece in the exhibition is a large scale polaroid portrait produced by Warhol titled Self Portrait, which depicts the artist’s face grimacing into the camera lens. Other exhibits include celebrity photographs of Richard Hamilton, Joseph Beuys and a series of self-portraits of Warhol on show for the first time. 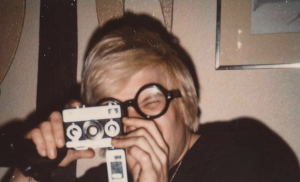 Warhol’s Big Shot camera was used to capture many pictures from the early 1970s until his death in 1987. The device’s simple design with intergrated flash, viewfinder and focus allowed the artist to take shots at ease.